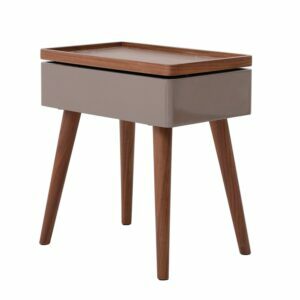 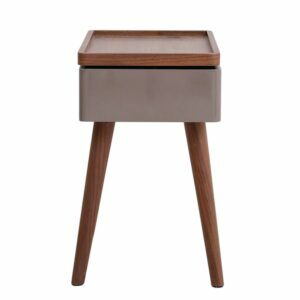 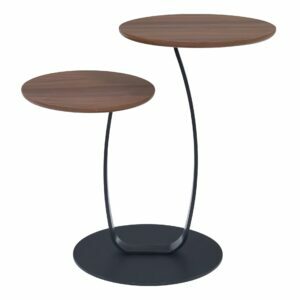 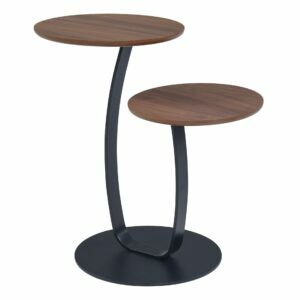 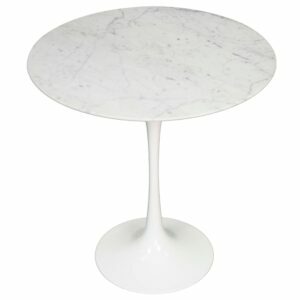 Andrea accent tables are equal parts modern furniture and minimalist sculpture. 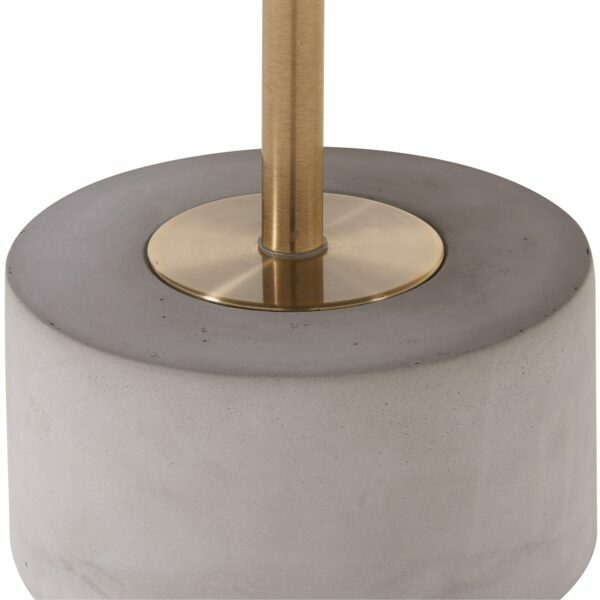 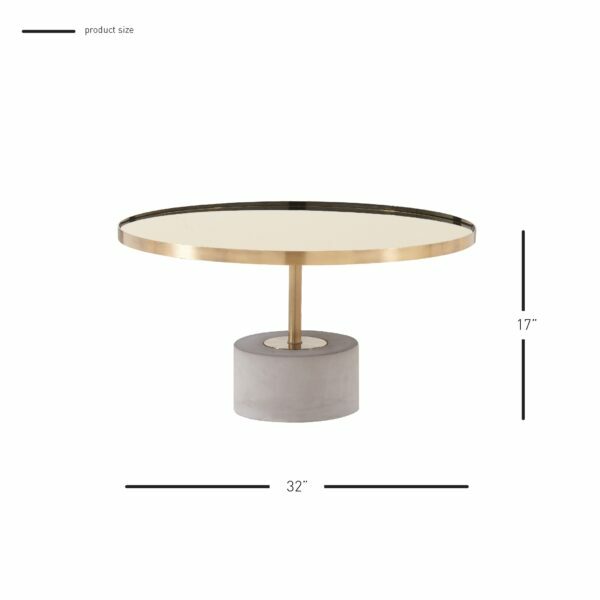 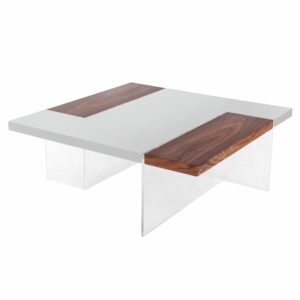 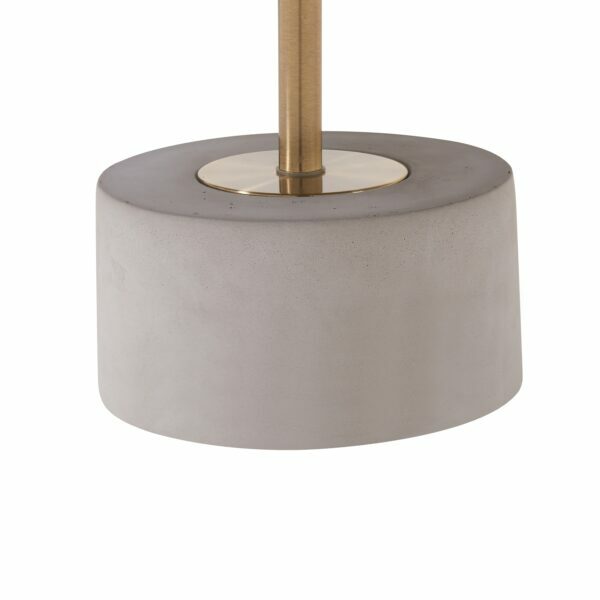 A concrete base and steel bar support a mirrored glass tabletop that?s wrapped in a metal band. 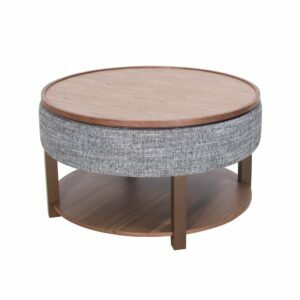 The table is offered in both coffee table and end table sizes. 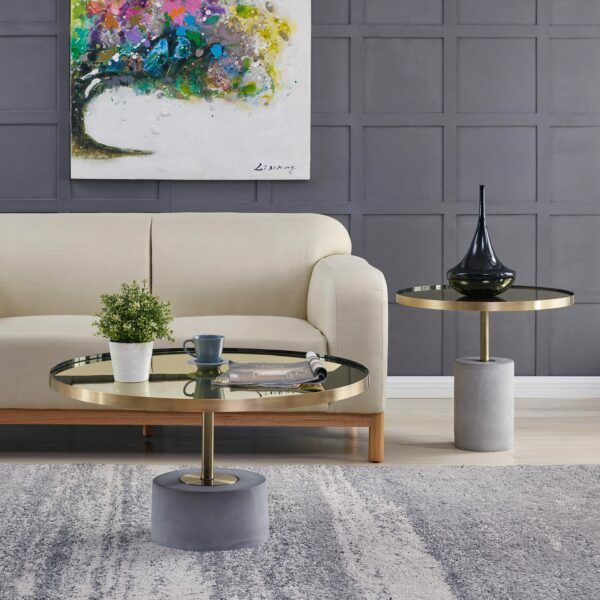 They make a compelling statement alone or as complements, or nest the 17-inch-high coffee table and the 21-inch-high end table in front of a minimalist sofa. 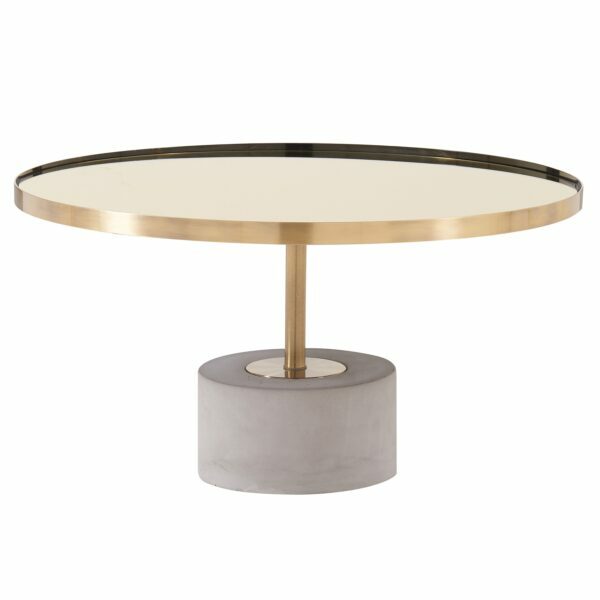 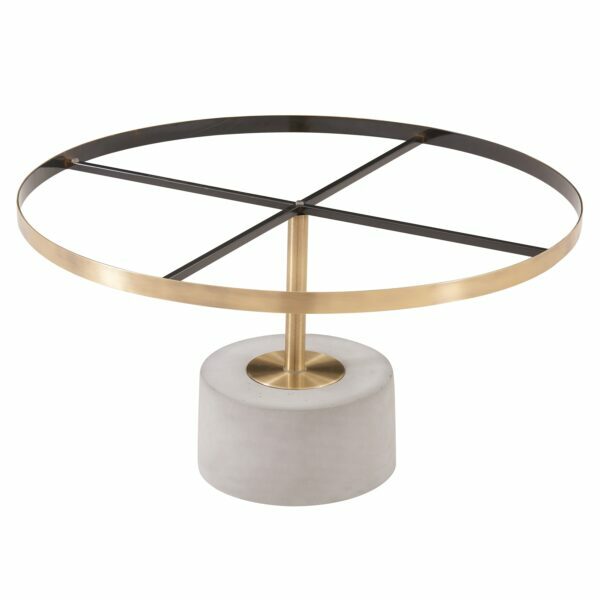 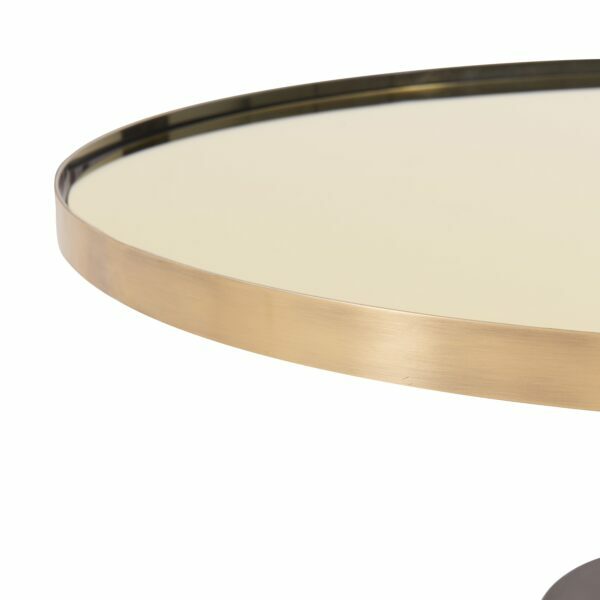 Modern Contemporary style coffee table features mirror glass top, brushed gold steel on concrete base.